and the molybdenum properties cover the entire surface well. For gears, plastic and metal bearings. 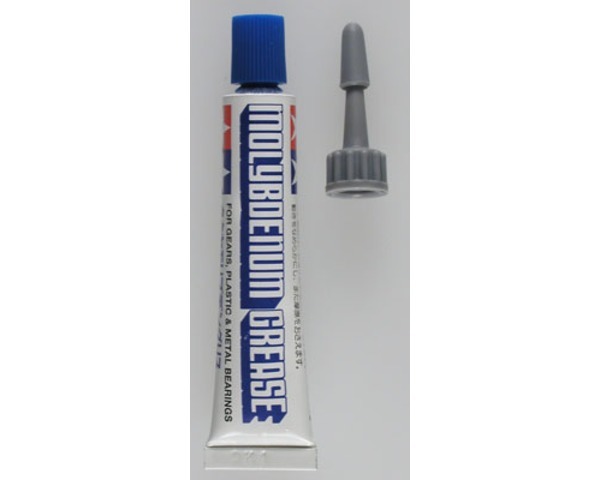 A plastic screw-on applicator tip (with lid) is provided.